This article is written and provided by customer support and content manager for TextMagic – Alexa Lemzy. We’re thrilled to share her eight powerful communication tools for the small business. Thank you for sharing your insights and knowledge with us! Studies show that, with today’s technology, collaboration from a distance can be nearly as effective as face-to-face communication. Additionally, the number of virtual workers is steadily increasing across the globe. If you’re not already sharing your workload with someone in another office, another town, or another hemisphere, you will be soon. It’s time to learn how to leverage technology to make the most of your work experience. 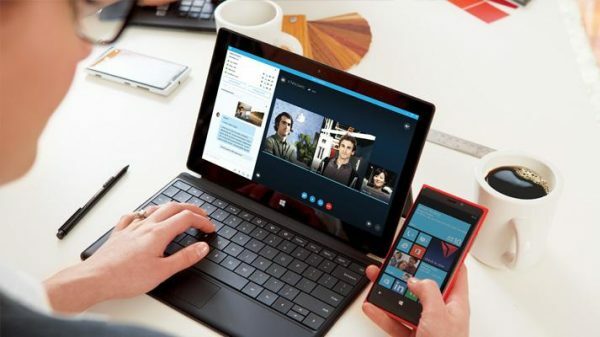 Even if you’re not working within a virtual team, modern communication tools can make your current small business projects more productive. Here is a list of cutting-edge internal communication tools to help you collaborate more effectively at work, starting today. One of the first places you can start collaborating with your team is through a task management platform. 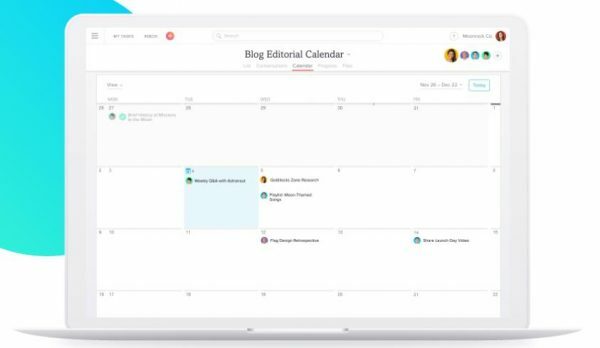 Not only will task management provide an effective method of delegating tasks, but it will also be a helpful way to keep all of your projects organized. Try one of these popular systems. 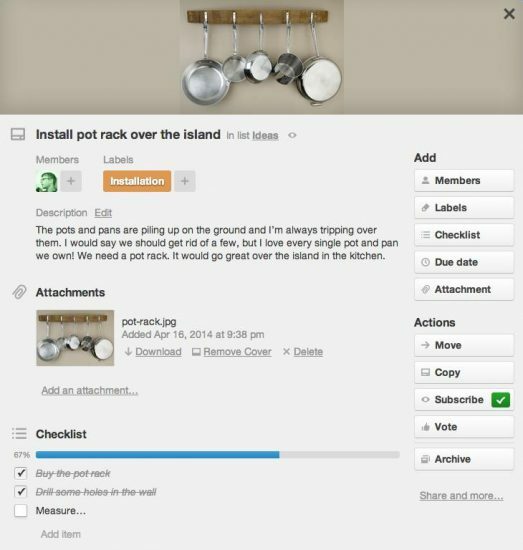 Create lists filled with cards for yourself and any sized team or project. Within each card, you can upload attachments, add checklists, have conversations, and add as many people as you want to your boards for free. Then, get notified of new changes instantly. This platform is built for your projects, workflows, and goals. It provides everything to make sure you and your team can execute plans successfully. 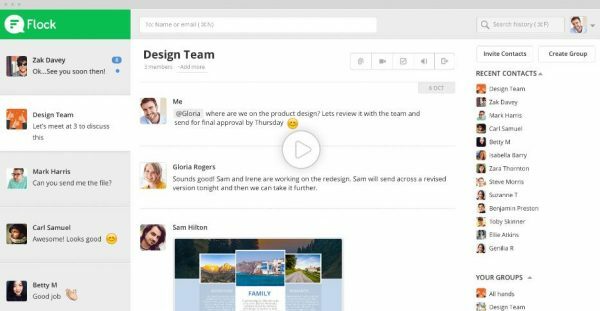 The platform is simple to use, allowing you to create tasks, organize them by project with due dates, attachments, conversations, team pages, and more. 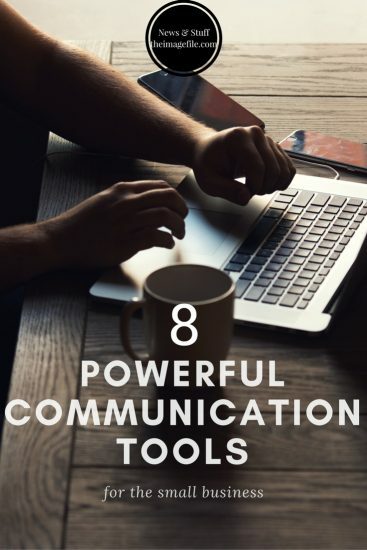 Unless you’ve been living under a rock, you’re already familiar with Gmail or Hotmail for email communications, but those aren’t the only communication tools available. Google and Microsoft offer a ton of amazing tools, in their software suites, that increase small business productivity. Here are a few of the most helpful features to start exploring right away. 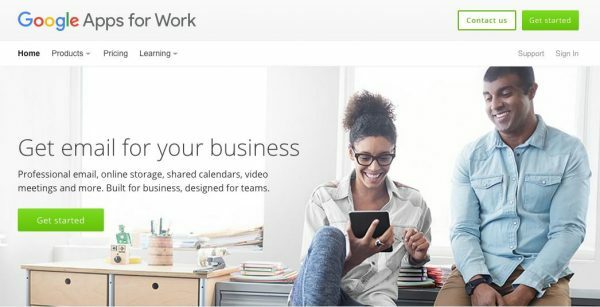 You can work anytime, anywhere, from any device with this platform. Here’s part of what you will get. Nearly everyone has a smartphone, and texting is one of the most effective ways for small businesses to deliver messages (both internally and externally). You can use bulk SMS when you want to schedule a meeting, send out a memo, direct recipients to a new project, or ask your entire team to check their email at once. This company has over 50,000 happy users, taking advantage of their services since 2001. 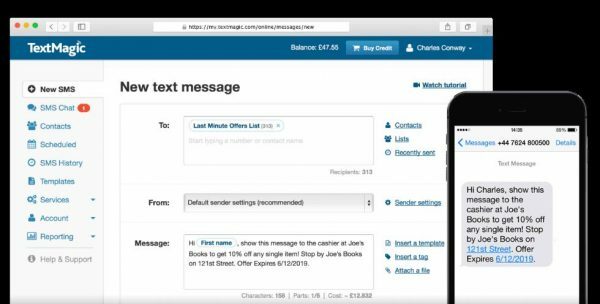 Improve your business and send texts online with the email to SMS feature, or download the messaging software onto your Mac or PC. This is a cost effective, efficient, and secure way to communicate short and accurate messages. This free communication tool for business will help you keep all of your conversations in one place. Use it for video conferencing, screen sharing, and simple project management. Integrate other communication tools with the app, and even bring clients on board. Customer Relationship Management (CRM) is a must-have for any business. Inside a platform, you can keep track of communications with customers and clients, track leads, and increase conversions by being informed on what actions people are taking. This is the only way for your team to stay automatically advised about what’s happening with sales and marketing efforts. Take advantage of this system that provides management for leads, contacts, sales pipelines, and time tracking. You’ll have access to a powerful analytics dashboard, the Smart Dialer, which allows calls to be made from inside the platform, and integrations with Google, Outlook, Mailchimp, and more. 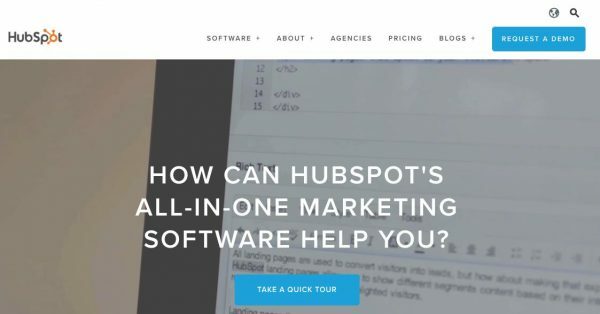 The CRM features of HubSpot are 100% free forever with unlimited contacts. This is the industry leader in marketing and their tools will definitely help you grow your business. Take it at your own pace and explore everything they have to offer. From expanding the features of your email, to staying in touch with your team by text, and breathing new life into your customer relationship processes with CRM, this list gives you everything you need for flawless internal communication. Try some of them now, and see what value they can bring. For more articles by Alexa Lemzy take a look at the TextMagic blog or follow TextMagic on Facebook, Twitter or Google+.